How would you like to be out with your family or friends eating diner and having a good time while lives are being changed and money is being deposited into your bank account? 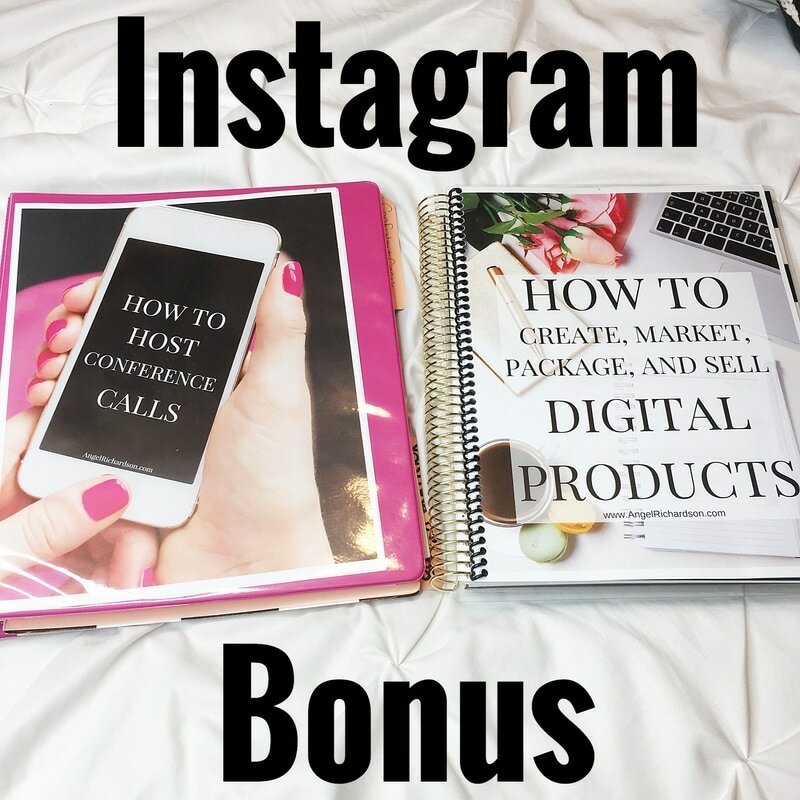 With digital products you can change lives around the world while earning a handsome income. Let me help you stop trading your hours for dollars and build residual income so you can spend more time with the people you love doing what you love! 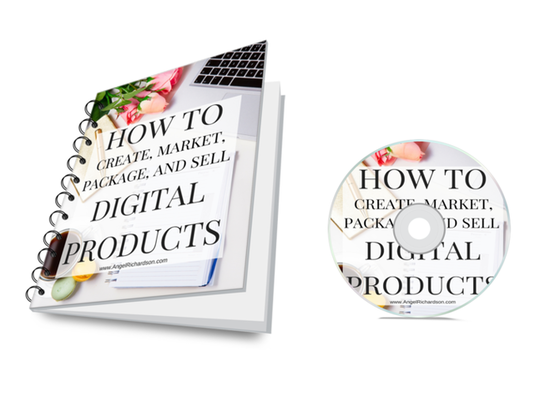 ​In this training I'm going to pull back the curtain and show you how to package and position yourself and your products in the marketplace. How to edit your audios and add "bookends"
​Q: Who is this class for? Q: When will this class be available? Q: Where is this class? A: Wherever you are! It's a recorded training that will be delivered to your email. Q: What is the investment for this class?